If you came across my Writer’s Life post, you will know that I have written and edited a book. I did not enjoy editing much. Little did I know at the time, but that was the easy part. Self-publishing makes editing look like a walk in the park. So what did I do next? Well, I discovered Joanna Penn’s website “The Creative Penn”. From then onwards, it felt as if my none-too-watertight canoe had hit the Colorado Rapids. Below is a wee list. It only looks as if I did everything in an orderly manner. It did not work out like that at all. I started to do something, got stuck, send off an e-mail begging for help, started on something else while I waited for a reply to my e-mail, backtracked when a reply arrived, started something else, searched for my suddenly missing my credit card, tried to upload something, failed, tried to upload it in another way, wrote a blog post, responded to the e-mail…you get the picture. I started by extracting the book from Scrivener in acceptable formats for publishing: .mobi (for Amazon), .pub for Nook (Barnes and Noble) and Kobo and .pdf for CreateSpace (printed books). I only had three days left of the free trial. I paid $40 so that Scrivener wouldn’t leave me. I created an e-book cover for Kindle using Canva. I didn’t like it much. The picture didn’t look right. I spent an hour searching for something more appropriate. Eventually, I bought a stock photo. I redesigned the cover. It still didn’t look right. On Fiverr, I found some poor unsuspecting soul to design an e-book cover according to my specifications. Several revisions later, the new cover looked good, but it was not the right size for uploading to Amazon. It has to be at least 1000 pixels on the long side. I used Irfanview to resize the e-book cover. Next, I wrote the book blurb for French Women’s Confidence Secrets. This only took forever. FOREVER. I am still not entirely satisfied with it. Click on the link to see what you think. I researched keywords for the book using Amazon’s search facility. As instructed by Joanna Penn. I added html to the book blurb so that it looks less like words blowing around in a gale on the page. By then, I was starting to flag a bit, so I watched Frances Caballo’s interview with Joanna Penn for inspiration. With fully recharged batteries, I uploaded the book, blurb, keywords, categories and cover to Amazon. I opened a Google Drive account and uploaded my e-book in all formats including, and especially, the latest version of the source file. My stress levels came down a couple of notches. I tried to open an account with iBooks. Tried three times. Failed three times. Gave up. So there. I opened a Nook account and uploaded bank details. I opened a Kobo account and did not manage to upload bank details. I contacted Kobo by e-mail to ask why they won’t accept my bank details. Several e-mails later my bank details were grudgingly accepted. I uploaded the book to Nook. This is what it looks like at Barnes and Noble: French Women’s Confidence Secrets. QUITE different. I tried to format the book for CreateSpace. Honestly, I tried. Again and again and again. I started pulling my hair out. Three days later I gave up. I paid a Fiverr genius to format the ****** book in pdf form: 6″ x 9″ with index, page numbers and spaces in all the right places. I needed a different cover for CreateSpace, so I used their cover generator to make a CreateSpace book cover: front, back and spine. I uploaded the thoroughly disciplined book to CreateSpace and ordered a printed proof copy as advised. I then found out that the printed proof will not arrive until 28 November (unless I pay a substantial amount for faster postage) and that they will not feature the book on their website until the printed proof has been posted. Despite the fact that I had already proofread and approved the digital copy online. I pulled out a few more tufts of hair. I politely wrote to CreateSpace to ask if it is at all possible that book can be made available any earlier. Holey Moley, they agreed to post it sooner. I opened a Margaretha Montagu Goodreads account. 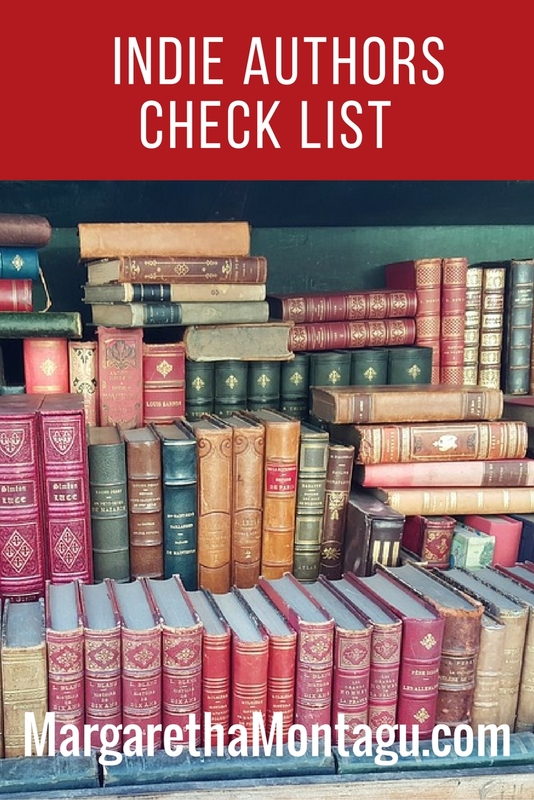 I reviewed a few books I have read. I followed a few other authors. Starting with Joanna Penn. I need more followers, please! I created an Amazon Margaretha Montagu author profile for Amazon.com and for Amazon.co.uk. Just to clarify. My Amazon account is in my maiden name: Margaretha de Klerk. My husband’s name is Montagu. I use Montagu as my nom de plume. I opened an account at Kizoa. 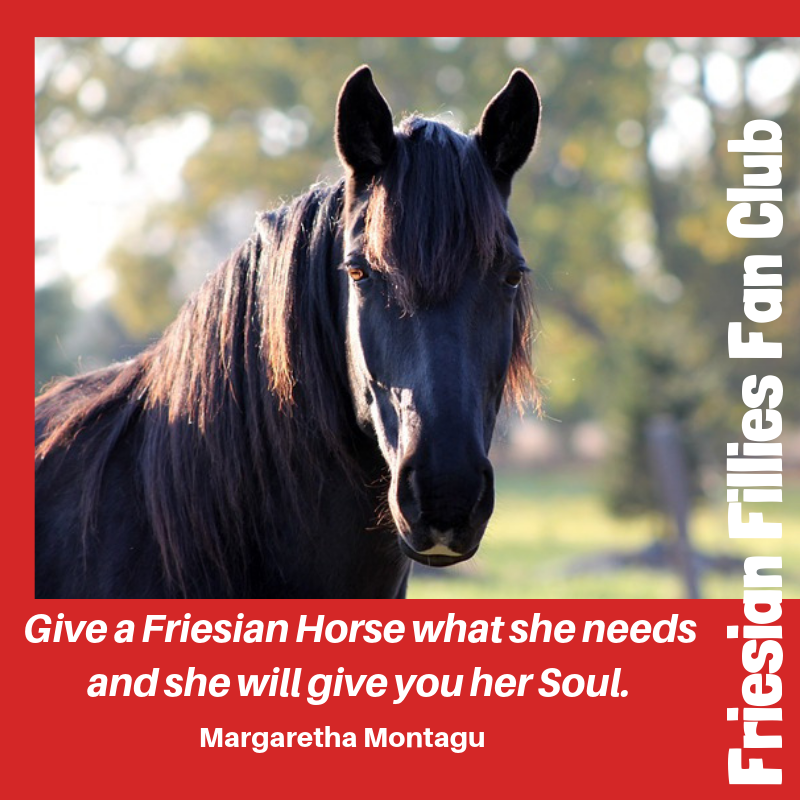 I paid the yearly subscription to enable me to download the French Women’s Confidence Secrets and Horse Riding Confidence Secrets trailers that I had just spent hours creating. I floated my Margaretha Montagu’s Youtube Channel and uploaded the trailers to Youtube. In between, I wrote a book review for a friend. I bought a domain name and hosting for my must-have author website MargarethaMontagu.com, from Bluehost. As instructed, I activated WordPress. Annoyingly, I had absolutely no idea how anything works at wordpress.org. My current blog is at wordpress.com where everything is done for me automatically. I learnt wordpress.org. The process involved pulling out loads more hair. Loads. For example, I created the graphics for the new website with Canva and Irfanview. I tried to upload the new graphics to my website. Impossible to figure out how to do this with the WordPress theme I chose for the site. I changed the theme and started over. And repeat. I added google analytics to the new website. At this point, my laptop died. Saturday morning, while I was teaching, my husband took my laptop to the computer repair shop. He was told the laptop would be ready that evening. This being deepest, rural France and weekend, it certainly wasn’t. I only got it back on Tuesday. I opened a Mailchimp account. I created a sign-up form for my mailing list. I added the subscribers’ form to my author website. I created a free giveaway, 10 Simple Steps to Instant Self-Confidence, for subscribers to my e-zine. I actually went outside (I was nearly blinded by the light) to take some more pictures of the house, the horses, the lake, the garden etc. to use in a new slideshow. I designed a Paypal button and a landing page so that I can sell my book directly on my author website. One day soon I’ll find time to add these to my website. I created the Quiz website pages (as mentioned in da book). Times four. I added the Confidence Quiz, Stress Quiz, Self-criticism Quiz and Self-care Quiz to the website. I uploaded the new slideshow to the quiz pages. I made pins for the Quiz pages so that I can pin these to Pinterest. I found out how to make pins invisible on blog posts. I created memes for Facebook and Twitter to help promote the book. I added an e-zine sign-up form for my SemperEquus blog. In the process, I found out that 7612 people are following my blog. Nearly fell off my chair. I had to take time out to celebrate. I combed what hair I had left, put on some lipstick and went out for lunch with the husband. I did a Google search to find out exactly what an indie author is. When I found out that the shoe fits, I joined a couple of Facebook groups for indie authors. I also joined a couple of Goodreads groups for indie authors. I had a fair amount of fun creating new Pinterest boards for the new book – the French Women’s Confidence Secrets board, the Self-Compassion board, the Self-confidence and Self-esteem board, the Support Systems board, the Stress Strategies board and the Self-care and Self-appreciation board. I wrote two blog posts about writing. Couldn’t help myself. I created a Youtube playlist for the book with some of my favourite French chansons. I changed the name of my FaceBook page. I made a spelling mistake. It was late and my eyes were tired. 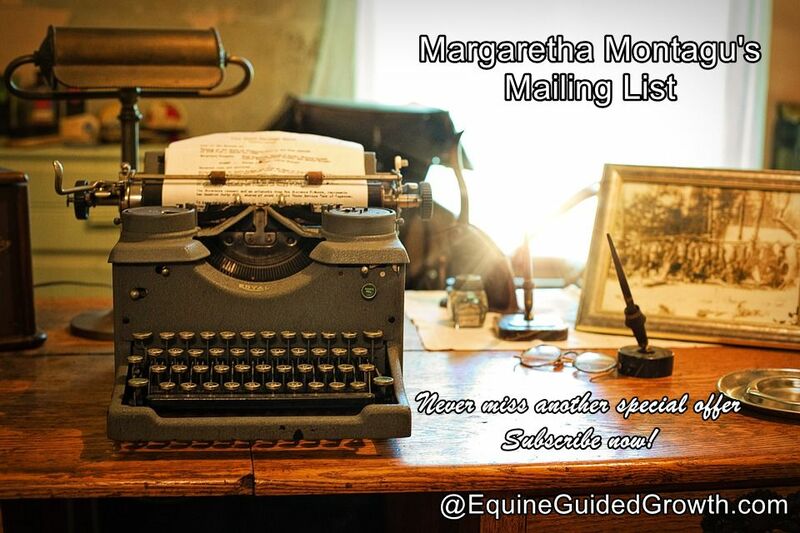 I wrote Margaretha Montagu”s Workshops…I had to wait 7 days before the mistake could be rectified. I pulled out the last few strands of hair I had left. I rectified my idiotic mistake and resuscitated Margaretha Montagu’s Workshops and Books. Ditto Twitter. I still need to do LinkedIn. I made an appointment to have a wig fitted. I added this post to the #AuthorToolboxBlogHop. What’s next? I have a to-do list twice as long as this one. For early-bird discounts and last-minute special offers, available only to mailing list subscribers, and notification of new life-enhancing blog posts and new book/course releases, subscribe to my mailing list by CLICKING HERE. 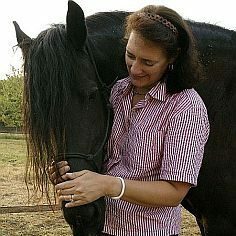 You will receive my 10 Simple Steps to Instant Self-Confidence Guide immediately – straight from the horse’s mouth!